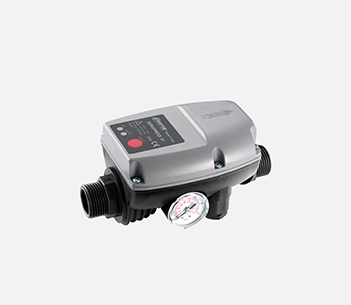 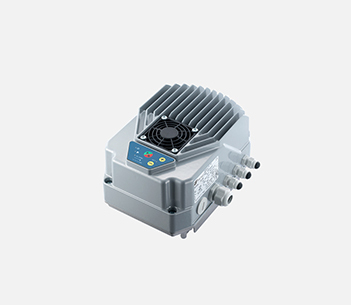 Pumps suitable for pressurized water supply for single / semi-detached houses, villas, small irrigation systems. 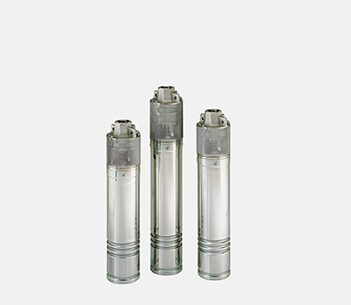 Pumps suitable for water supply, pressure increase and circulation of water for heating, conditioning, industrial liquids transfer and agriculture, reverse osmosis. 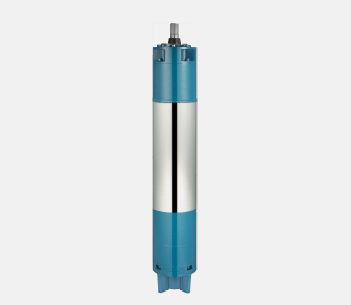 Pumps designed for irrigation systems, pressurization and lifting systems, water distribution in agriculture and aqueducts. 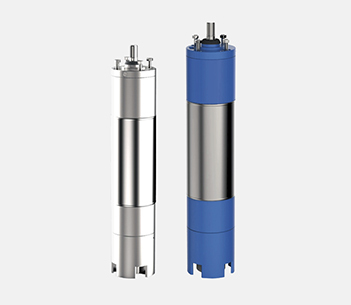 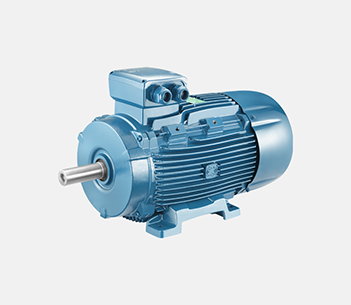 Pumps designed for the transfer and pressurization of hot and cold water in residential and industrial systems, pressurization of condominiums, irrigation and washing systems, transfer of liquids.